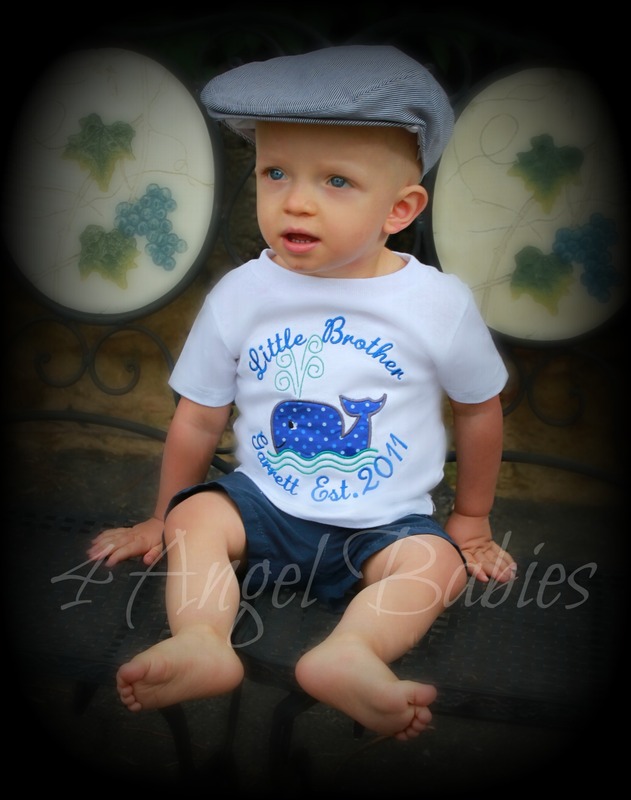 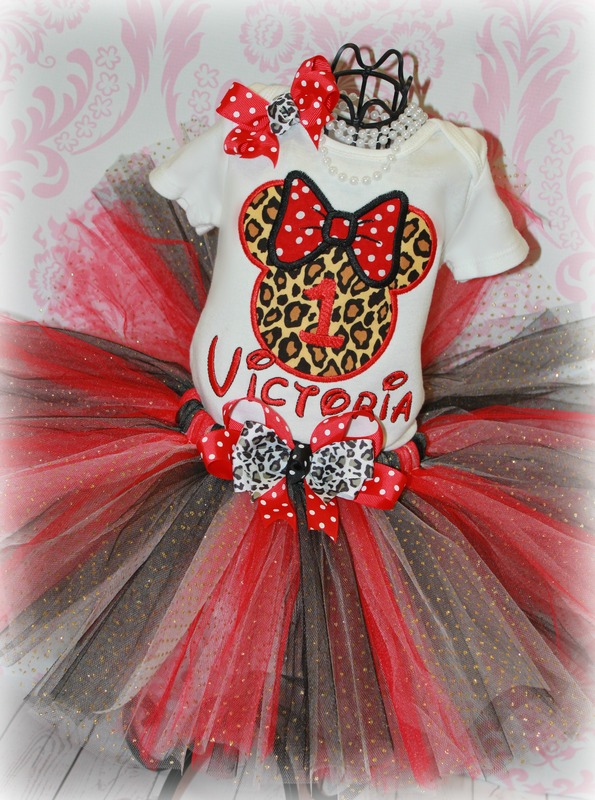 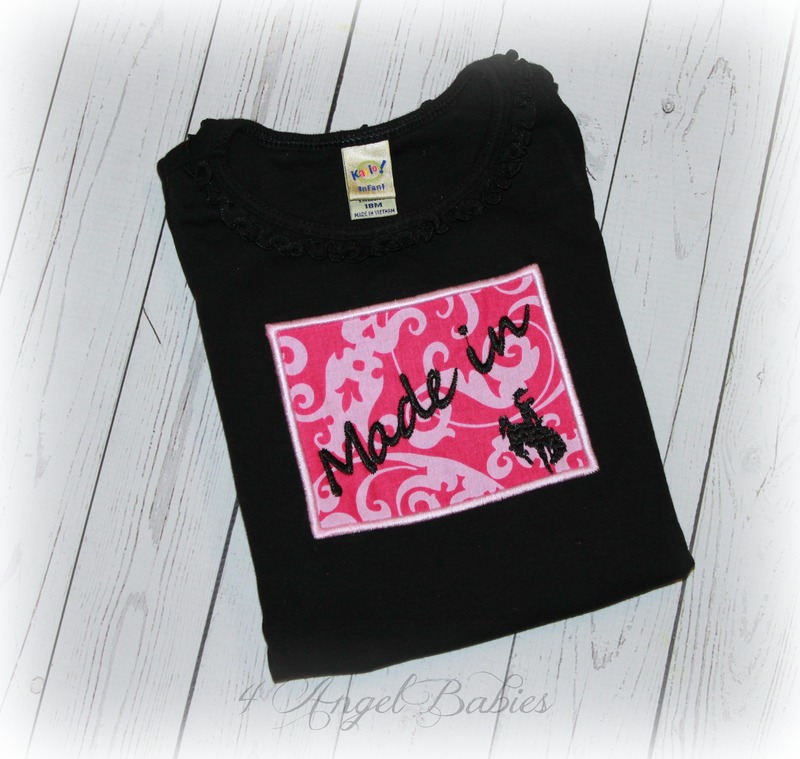 State Pride Collection : 4 Angel Babies, Custom Creations for the Angels in your life! 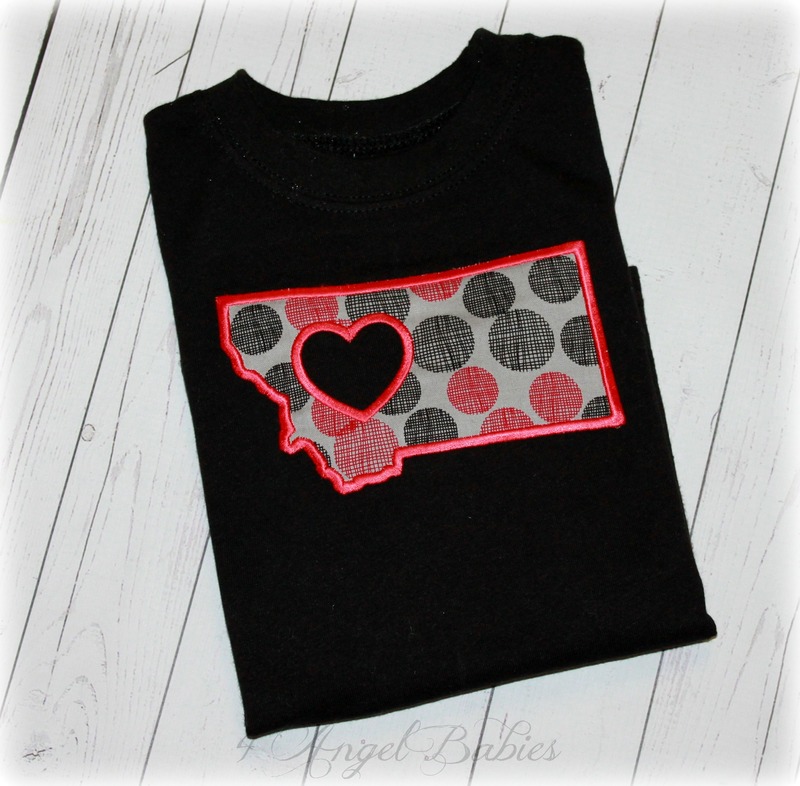 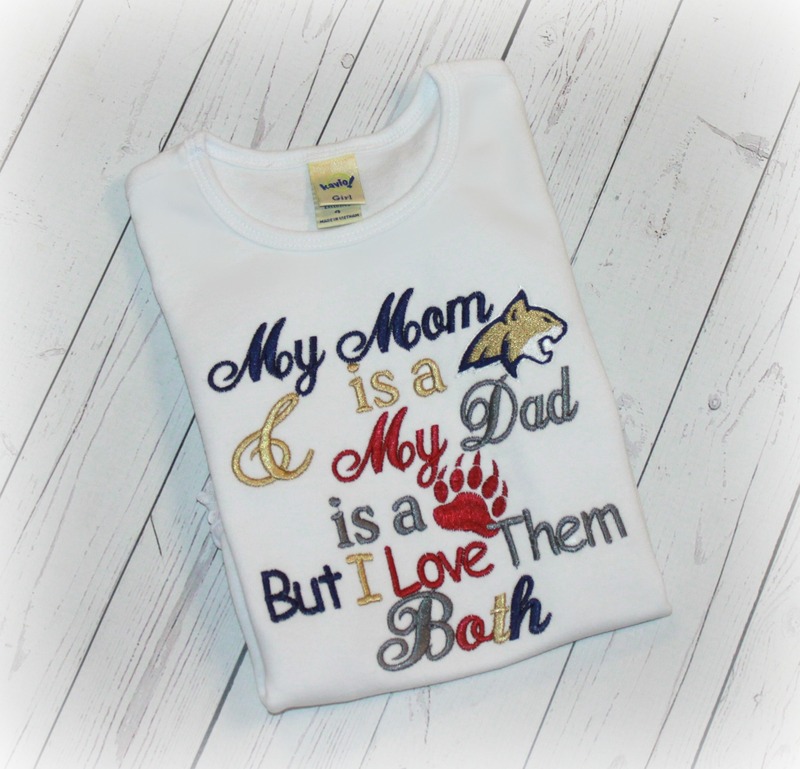 Add one of these personalized state pride shirts, bodysuits or bibs to your wardrobe, perfect for gifts, vacations, holidays, birthdays, photo shoots, or special trips. 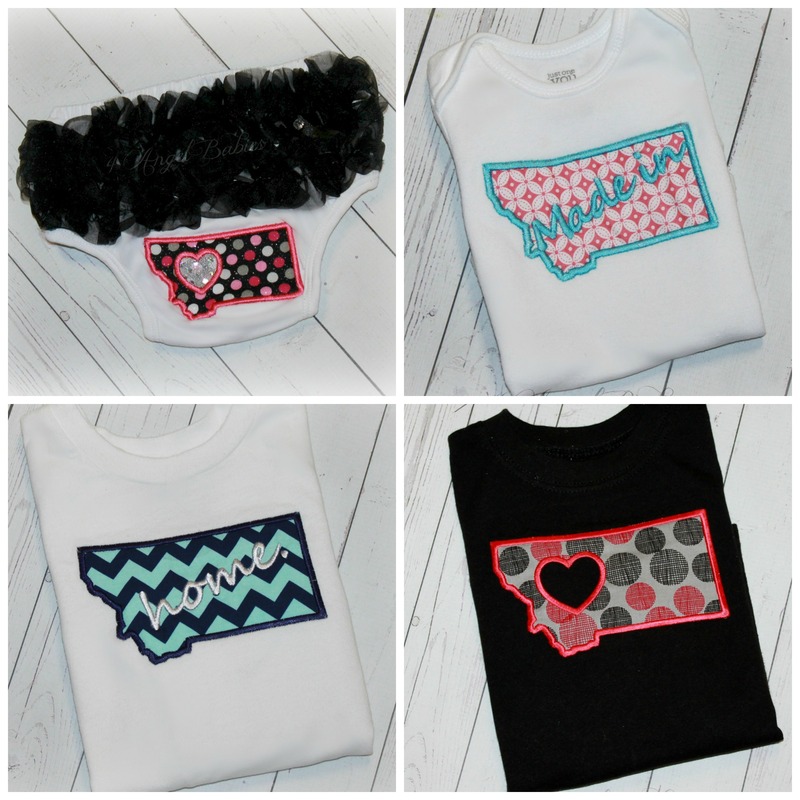 Customized with your choice of state, fabric(s), design, phrase (home, native, made in, raised, heart, etc) and optional name. 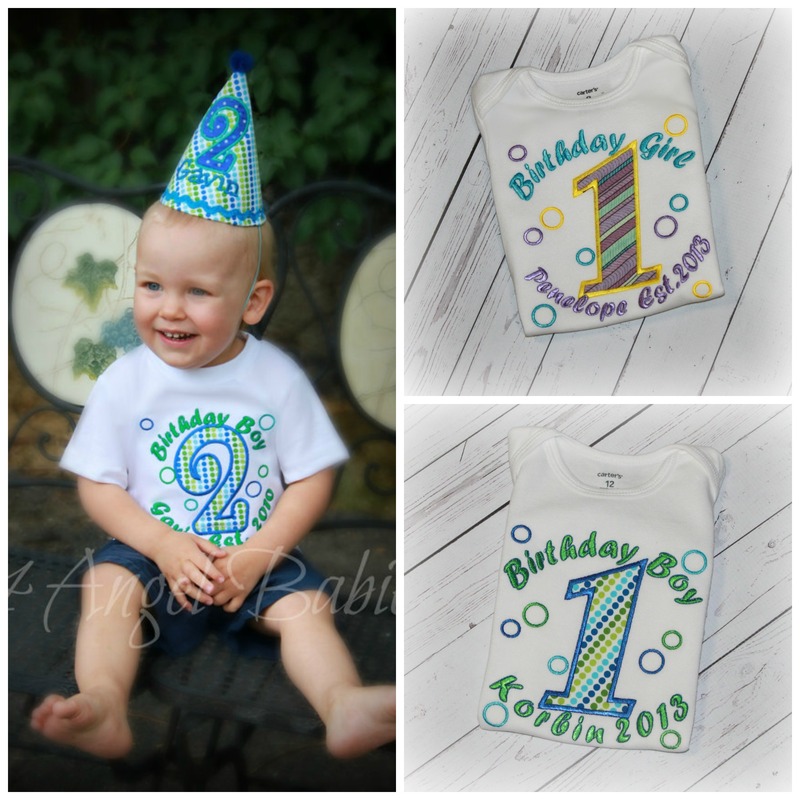 Over 150 fabric options!!! 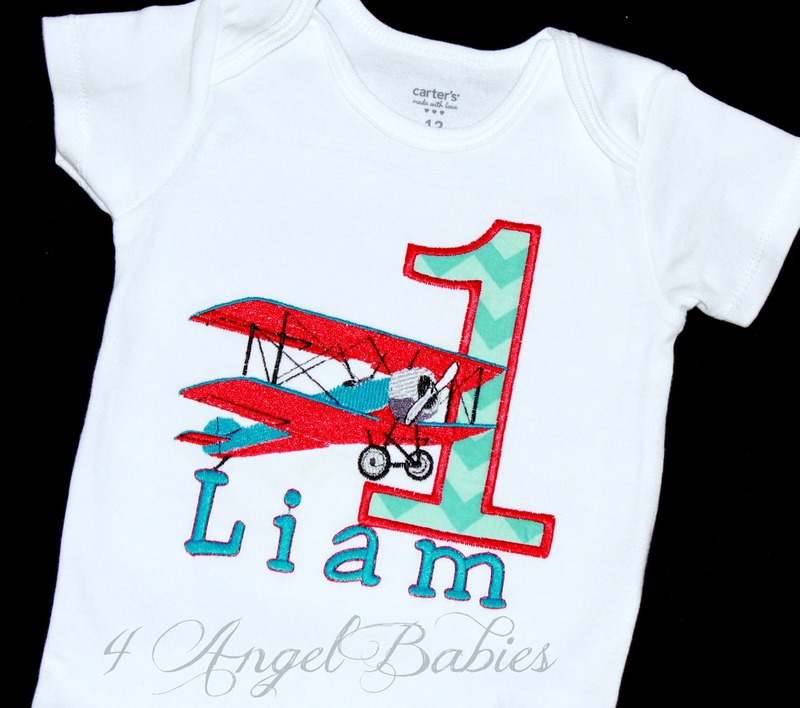 Can be made in adult sizes too!